Ok, I admit it, I love The Lord of the Rings. No, I’m not an obsessive devotee, but I have read the trilogy and The Hobbit twice, and I’ve watched the movies a few times. No, I don’t participate at the Lord of the Rings Fanatics Plaza under the name FrodoLives. No, I haven’t taught myself how to speak Elvish. Anyway, I’ve been scheming with my son to do a Lord of the Rings movie marathon one weekend, it will be his first time watching the films, a father-son bonding experience, Men with swords, Elves with bows and arrows, a Dwarf with an axe, Hobbits with, well, big hairy feet, that kind of thing. And with the movies on my mind, I was thinking about my favorite parts, and there’s this one incredibly potent moment in the first film, The Fellowship of the Ring, that has always stuck with me, and upon watching it again online for the purposes of writing this post, I really do find it incredibly beautiful and moving. 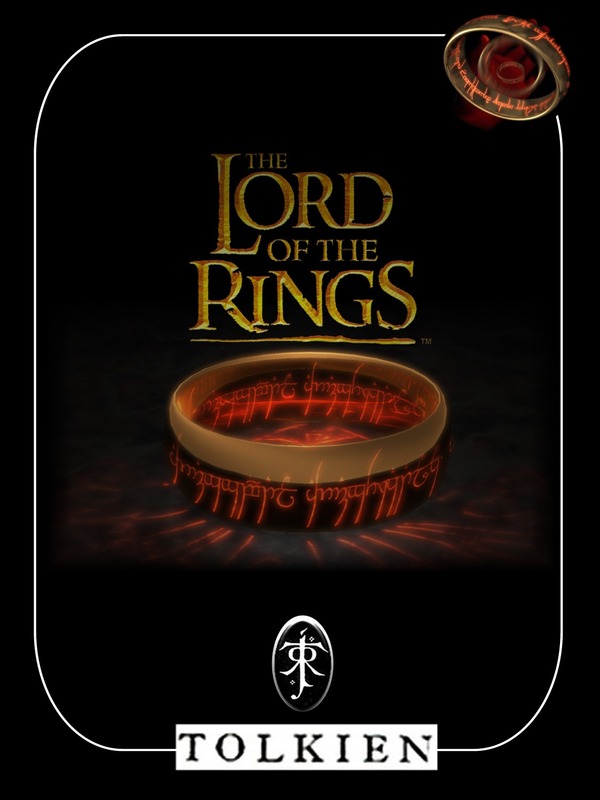 Elrond the Elf Lord has summoned a council of Men, Elves, Dwarves, Hobbits, and the wizard Gandalf in order to decide what’s to be done with the “one ring to rule them all”. The council is breaking down into heated squabbling, and there’s a close-up shot of Gandalf while he’s arguing with Boromir, and as Frodo calls out amidst the din, “I will take it! I will take the ring to Mordor!”, Gandalf hears Frodo behind him and closes his eyes for a moment. And in that moment, thanks to the deeply sensitive acting of Sir Ian McKellen, you can tell how moved Gandalf is by Frodo’s act of courage and selflessness, and you can also sense how sad he is knowing that the journey will cause Frodo great suffering and possibly even death. But then, Gandalf opens his eyes and almost smiles, and in that expression you sense all the affirmation of his belief that Hobbits are very, very special creatures, whose enormous hearts are so tremendously disproportionate to their diminutive size. To me, however hyperbolic it might sound, that is one of the most powerful moments in the history of cinema, beautifully directed and acted, and easily, for me, the most moving and powerful moment in the whole trilogy. It so thoroughly captures the central theme of the story, that hope can reside in even the smallest, seemingly most inconsequential of people.